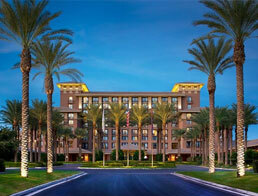 Wolfson Integrative Cardiology is in beautiful Paradise Valley, AZ. Many of our patients travel from across the world to receive consultations and treatment from Dr. Wolfson and his team. Our office is a quick 25-minute drive from Phoenix Sky Harbor International Airport, and we’re surrounded by hotels to fit any budget. We have specialized consultation and treatment plans for out-of-town patients. See them here. 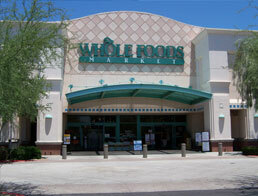 Look at our hotel, restaurant, grocery and destination suggestions. And if you need any assistance in arranging the best travel options, please give us a call and we’ll be happy to help you. 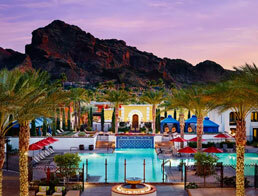 We hope you enjoy our suggestions for lodging, food and fun in Arizona. 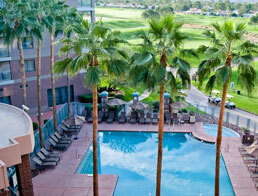 Economical all-suite hotel located just minutes from Paradise Valley Mall and our office. Our patients receive special rates. Click the link above to get discounted rates when booking your room. The Royal Palms is a unique luxury resort. It is an enchanting mansion with 119 artfully appointed casitas, estate rooms and villas. Contact our office for a special discount code for special rates for our patients. Upscale full-service resort nestled at the base of Camelback Mountain with stunning views, world-class accommodations in this desert oasis inspired by Spain’s Andalusian region. Use code 45338527042 at time of booking for special Wolfson patient discount. Pamper yourself in luxury at this AAA Four Diamond resort conveniently located near the McDowell Mountains and one of Arizona’s most upscale shopping districts. 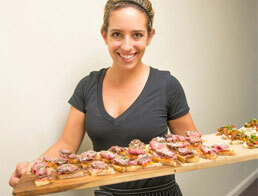 Buck and Rider is a casual upscale seafood restaurant featuring fresh seafood, oyster raw bar, hand-rolled sushi, grass-fed beef and farm fresh vegetables. 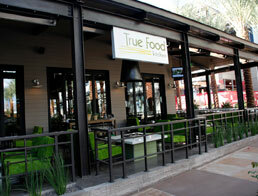 True Food Kitchen is a relaxed, eco-friendly restaurant serving health-conscious foods, including vegan options. 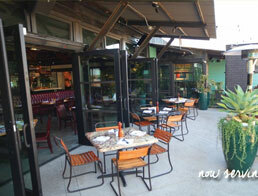 Two convenient locations near our office. 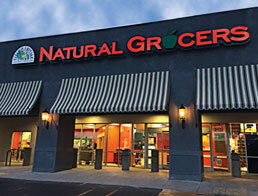 Natural Grocers sells only USDA certified organic produce and natural foods made without antibiotics or artificial preservatives. 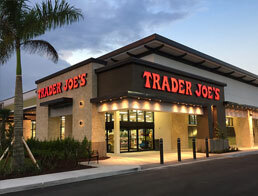 Get great quality food from around the world at Trader Joes, including organic produce and grass-fed, free range meats and poultry. 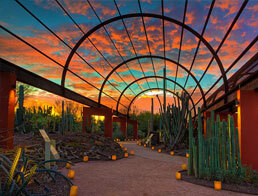 The Desert Botanical Garden is a 140-acre botanical garden located in Papago Park, at 1201 N. Galvin Parkway in Phoenix. 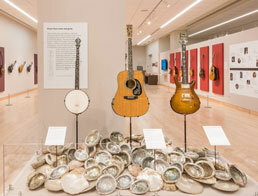 The Music Instrument Museum features more than 15,000 musical instruments and associated objects from nearly 200 countries and territories, representing every inhabited continent. 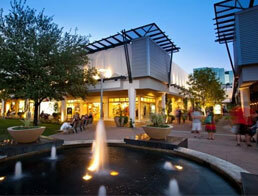 Biltmore Fashion Park is an upscale shopping mall with high-end department stores & retailers, plus restaurants and entertainment.